social golf groups. We also offer a calendar of premium events and golf tours, and anyone is welcome to join us. Tired of running your social golf club the old-fashion way? Calling course after course, chasing your members for confirmations and payment? 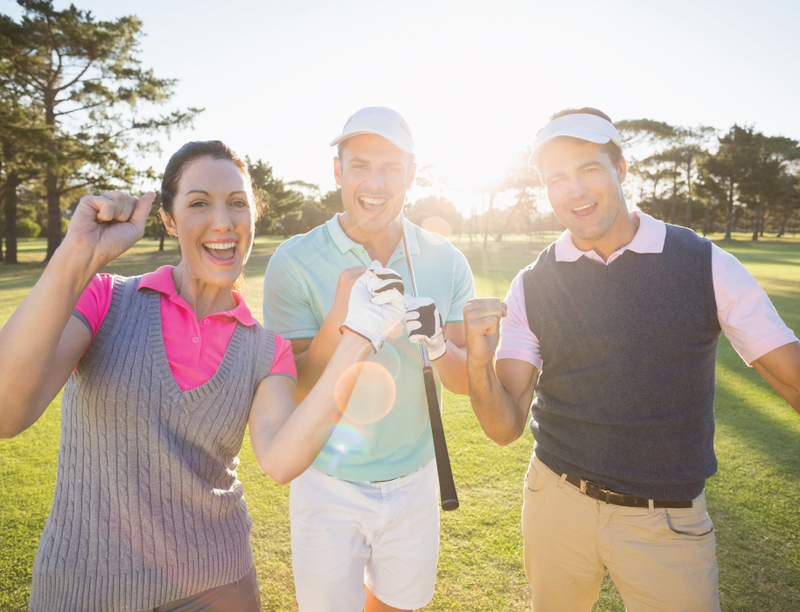 The Social Golf Club makes running your social golf group easy. Experience Australia's best value golf membership, without the hassle and fuss of a traditional golf club. Plus get access to some great bonuses and events. Join us and get Australia’s best value golf membership, without the hassle and fuss of a traditional golf club. Tired of running your social golf club the old-fashion way? Calling course after course, chasing your members for confirmations and payment? Looking to get away for a few days and sneak in some golf? Well, we’ve done all the hard work for you with great offers from some of our partner courses. Come along for some great golf days at great courses, plus access fully organised interstate and international golf tours. All players welcome! You get access to some of Australia’s best private and semi-private golf clubs. Organise your tee-times and social golf club’s annual calendar in one convenient location. Receive your official Golf Australia accredited handicap and GOLFLink number. Covered by personal golf insurance program which includes personal liability, accident and equipment. I would like to thank you for the help you gave us in arranging our monthly golf days at Sandhurst Club and the Heritage Golf and Country Club. In the past, organising our monthly events has been a real burden but this time the whole process was so efficient all we had to do was concentrate on playing golf. A great golfing experience all round. Many thanks. For a typical weekend hacker, I wanted the chance to get a real handicap but I was dreading the thought of joining my local public golf club. With my membership at The Social Golf Club I get more benefits than joining a traditional club at a significantly lower cost and I get to play on some of the better courses around town. And my handicap is slowly coming down! Drop us a line or give us a call and let us make your golf easy and hassle free, no matter how you play! Facebook: Like us here to stay updated!